An awesome CreatorGalaxy course that helps you to Master any DSLR or Mirrorless Camera. 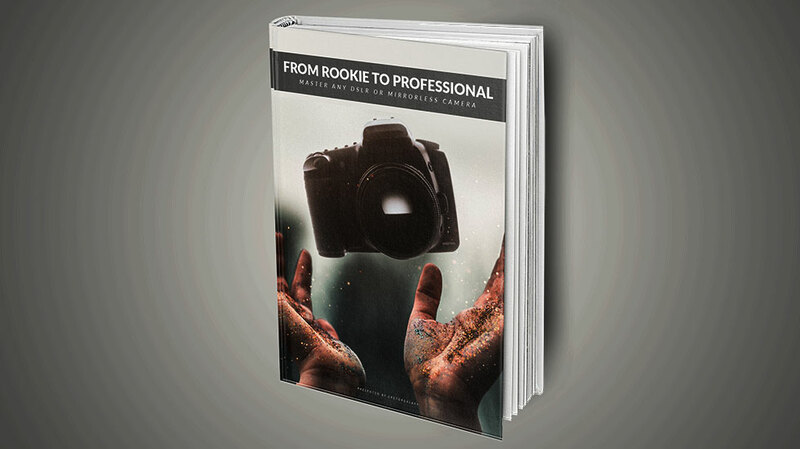 In this course you learn everything to go from a Rookie to a Professional in using a DSLR. Chapters included in this Ultimate DSLR & Mirrorless Camera Course. - Chosing the right frame rate? - Resolutions, which is better?